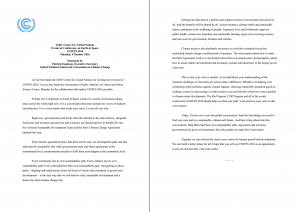 COP23 was a critical conference because it was here that the fledgling Paris Agreement faced an existential threat owing to a radical policy re-orientation by United States of America; the very country which had championed the cause just a couple of years ago. 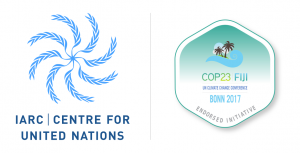 COP+23 Program was designed to build momentum toward and beyond COP23, Bonn under the Presidency of Fiji. The program was infused with the Fijian “Bula Spirit” of inclusiveness, friendliness and solidarity. 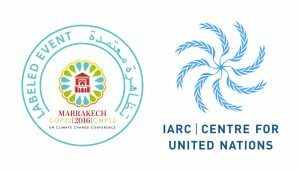 COP+22 Program was designed especially to build momentum toward and beyond COP22, Marrakech. 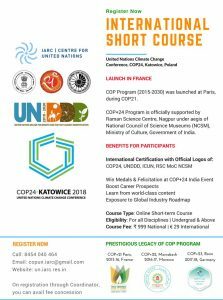 COP22 was a critical conference to stimulate the world into action in accordance with the Paris Agreement on climate change etched out at COP21, France to keep the global warming below 2 ℃. 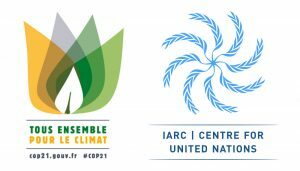 France successfully hosted the 21st Session of the Conference of the Parties to the United Nations Framework Convention on Climate Change (COP21/CMP11). 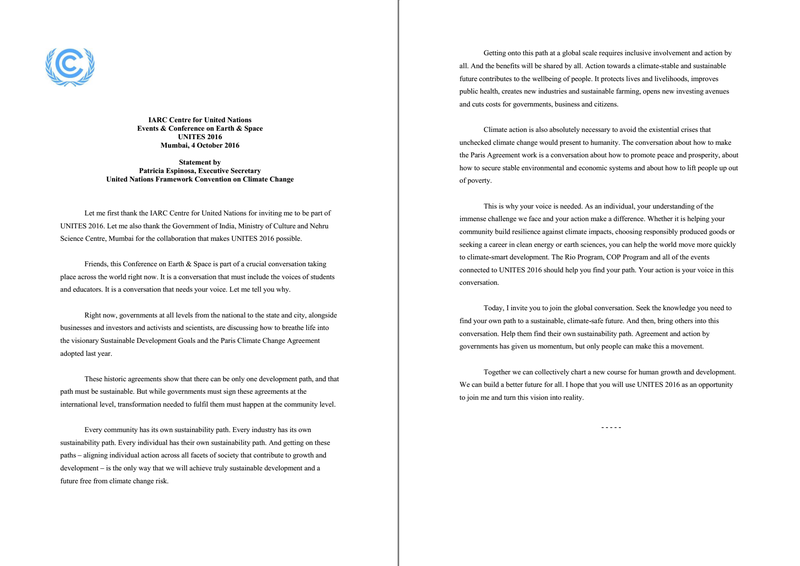 This crucial conference achieved a new international agreement on climate change, applicable to all countries, with the aim of keeping global warming below 2°C. 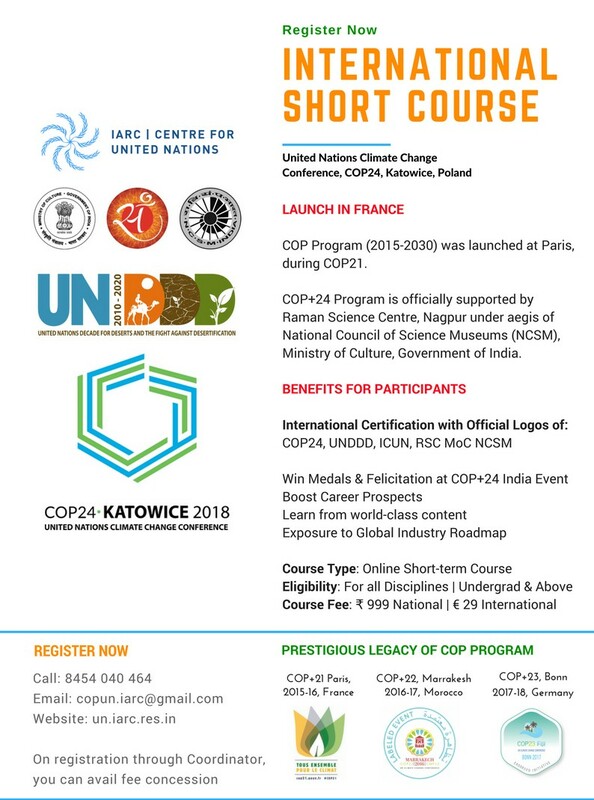 COP+21 program gave the participants a never-before opportunity to understand and respond to science, politics and economics of climate change and its impact on the future we want.